Pro Heat North East have over 10 years combined experience in providing quality and affordable bathrooms to South Shields, Jarrow, Hebburn and the whole of South Tyneside. From complete bathroom suite installations, including removal and disposal of existing bathrooms; to full bathroom installations including tiling, all electrical work, vanity or free standing furniture (including purpose built shower enclosures) Pro Heat can expertly manage your entire project. From traditional and timeless finishes, to the latest modern designs, Pro Heat’s expert bathroom fitters can source and install all types of showers (electric, power, mixers) even walk in showers and wet rooms involving raised floors to showcase your bathroom at its best. 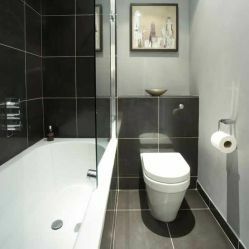 If you’re looking to re-new your bathroom contact Pro Heat of South Shields today and we can guide you through the process for planning to completion. 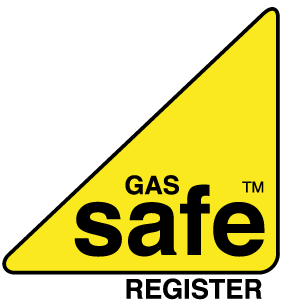 Call us today on 0191 421 3061.